We have developed an innovative, dry and trenchless pipeline cleaning system for rehabilitating deteriorated drinking water distribution pipes and fire mains. 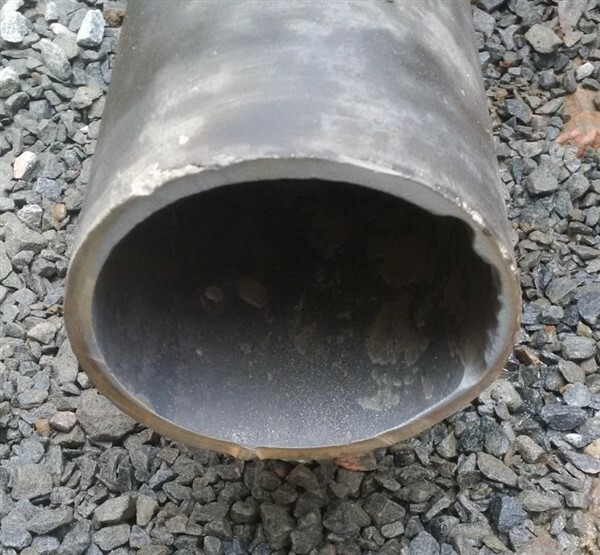 Our technology is called the Tomahawk™ System and uses abrasives of various calibers in a high-volume, low-pressure airstream to remove internal tuberculation, corrosion and other deposits along with old lining materials including bitumen and coal tar from pipes. The Tomahawk™ cleaning process quickly restores hydraulic capacity and prepares the pipe for liner application, ensuring decades of leak-free performance. In 2018, Tomahawk evolved into a full pipe rehab solution by adding a proprietary airborne lining technology. This application is a fast, low cost, AWWA Class I barrier coat to improve drinking water quality and flow rate while extending the pipe's service life by decades. The lining process uses the same airstream as cleaning, thus requiring minimal changeover. Pictures: Above left, watermain before cleaning, center, after cleaning with Tomahawk, right, after lining with Tomahawk BluKote™. Envirologics is looking to license qualified, water pipe service contractors to offer the Tomahawk pipe rehab solution to your well establish customer base. If this describes you and you are interested in offering Tomahawk services to your customers, check out our website and contact us at (800) 267-9810. You can view our current Tomahawk service providers by clicking here. 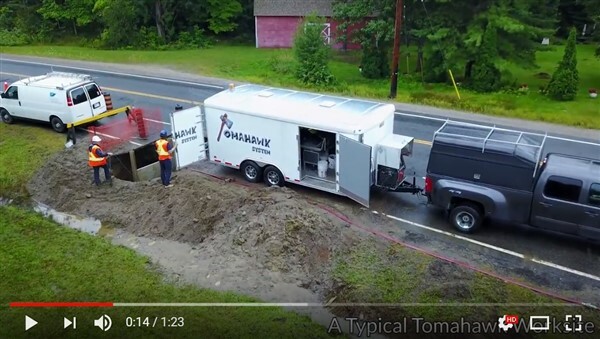 To see trenchless watermain rehabilitation by Tomahawk from a unique bird's-eye view, check out the video below. 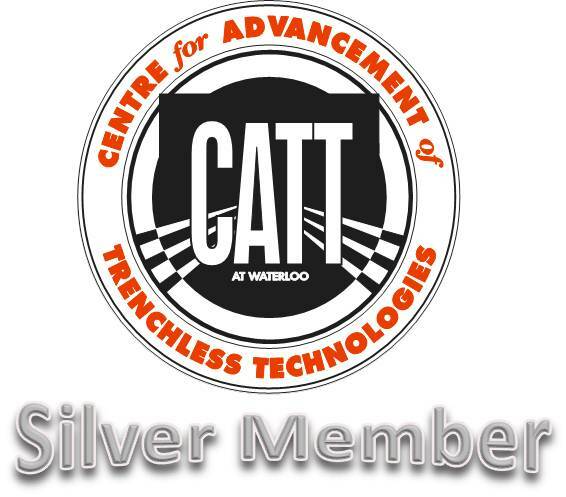 Envirologics is a member of the Centre For Advancement of Trenchless Technologies (CATT) at the University of Waterloo, Ontario. "The significant time savings alone would undoubtedly lead to a true one day return to service water rehabilitation operation"
"Not only is the 'blown stone cleaning technology' a fast and effective cleaning process but it also addresses the problem of pipe preparation thus enhancing liner bond." "The Tomahawk is an effective trenchless system that quickly removes tuberculation and bitumen lining from cast iron pipes. The pipe is left clean and dry, ready for lining." 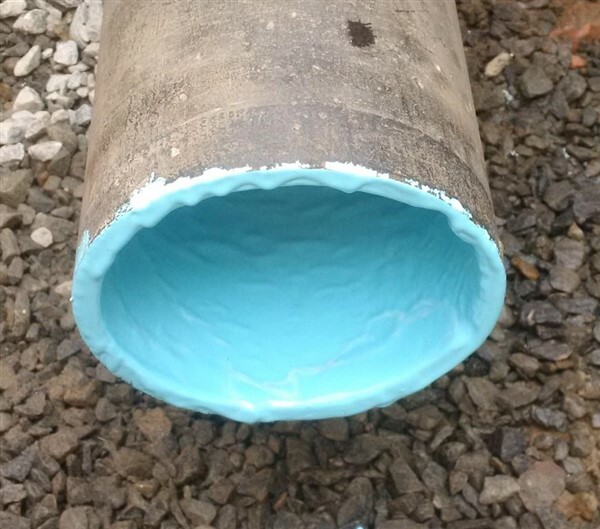 "The process left behind a clean, dry pipe that enabled a successful application of 3M Scotchkote Pipe Renewal Liner 2400." 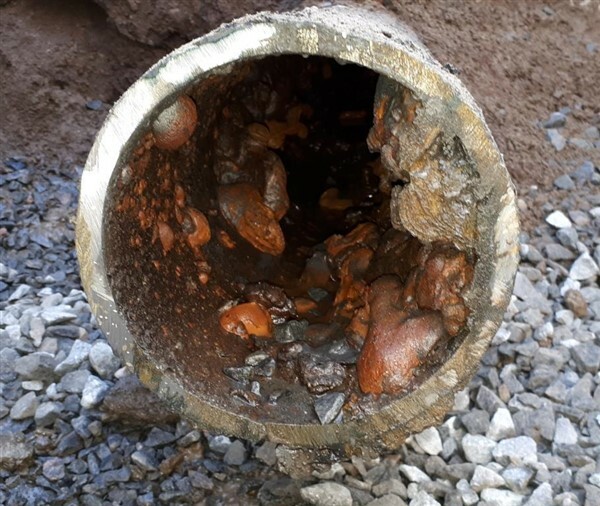 "The Tomahawk System proved its capability to remove pre-existing, internal, bitumen coating from cast iron water mains." "The ability to return water service in the same day (with boil water notices) was of particular benefit to our customers"